Down on the farm there are no keyboards and if you're lucky the mice stay in the fields. 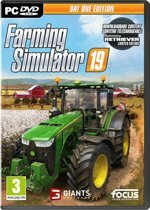 So why would you play Farming Simulator with a mouse and keyboard? Boost your farm sim experience and get truly immersed with Saitek's Side Panel Control Deck . Enhance command of farming machines and attachments with the Side Panel Control Deck's front loader control stick and a whole bushel of programmable buttons. 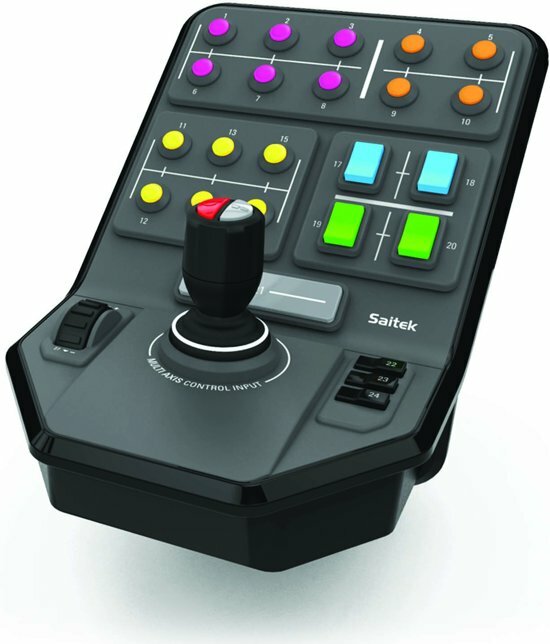 Saitek's Side Panel Control Deck gives you the means to manage your farm and vehicles with utmost immersion and efficiency. More than two dozen buttons let you assign custom farming actions – nearly every aspect of the game is controllable with the Side Panel Control Deck . Switch tools, activate cruise control, operate your lights, view your map and PDA, interact with ranch hands, and even check your finances with the push of a button. The Side Panel Control Deck's realistic front loader control stick gives you the sensation of true control over heavy machinery. Now you can easily engage tree harvesters, cranes, chainsaws, chippers, trailers, and more. What better way to take advantage of Forestry – the game's new economic branch? 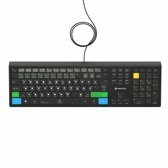 The loader stick controls vertical, horizontal, and twist axes, while a mode switch on top of the stick doubles those commands giving you six axes to operate. Even better still, a button right next to the mode switch coincides with an oversized button that's also within easy reach. Program both buttons to easily change/open/close your attachments. For example, control your crane's base with the stick, press a button to switch to moving the crane arm with the stick, and then press another button to open and close the crane claw. All while keeping your hand on the control stick. 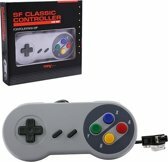 You can even add a secondary Side Panel Control Deck and gain even more control by using two sticks! Put your vehicle on autopilot to make life on the homestead even simpler. Use the built-in dial to speed up your tractor or slow down your bulldozer. Once your pace is set, you're free to concentrate on more important tasks like deciding on who you're going to invite to the County Fair. Te mooi om waar te zijn.!!! 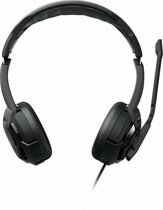 Maak jouw vluchtsimulatie levensecht met de verschillende producten van Saitek. Dit merk is leider op het gebied van wereldwijde vluchtsimulatiesystemen. De verschillende accessoires bieden stuk voor stuk een zeer realistische weergave van de werkelijkheid. 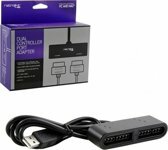 Voor iedere toekomstige piloot, avonturier of virtuele gamer biedt Saitek de beste producten. 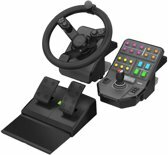 Het ruime assortiment bestaat uit verschillende sturen, pedalen, panelen, joysticks en complete controlesystemen. 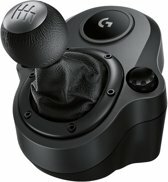 Of je nu op zoek bent naar een aanvulling op je bestaande virtuele cockpit of complete systemen zoekt om jouw vliegavonturen mee te beginnen, bij Saitek ben je aan het juiste adres. Saitek brengt je dichter bij de realiteit en laat je voelen voor welke hete vuren echte piloten komen te staan. Breng jouw prestaties naar het hoogste niveau. Wie weet vlieg jij binnen de kortste keren de hele wereld rond.